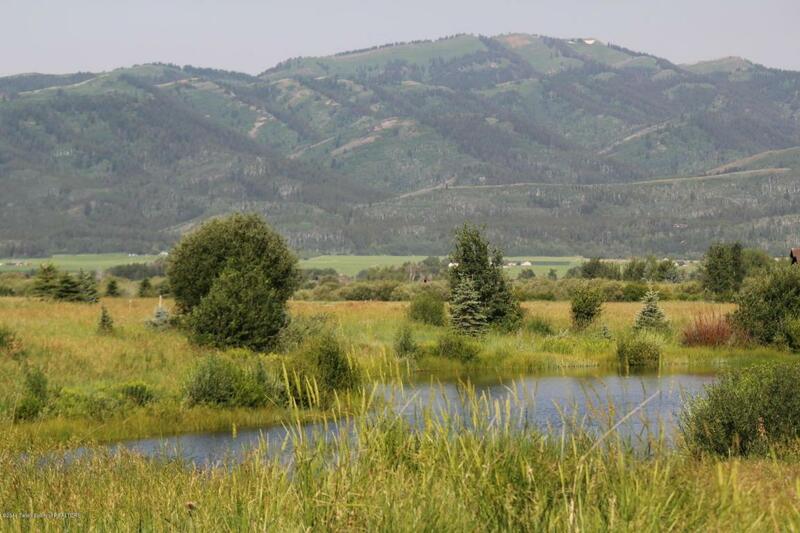 Teton and water views from this excellent Fox Meadows lot just outside of Victor, Idaho. 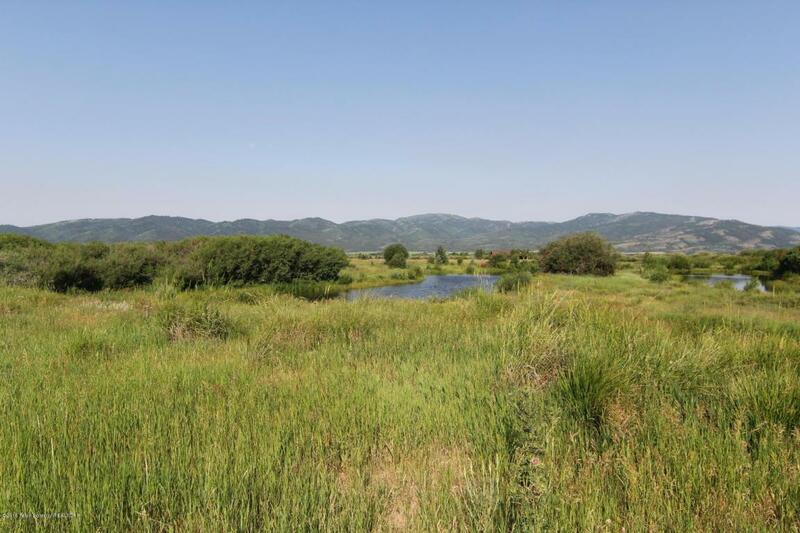 The property is 2.5 acres and is covered in native grasses and willows. 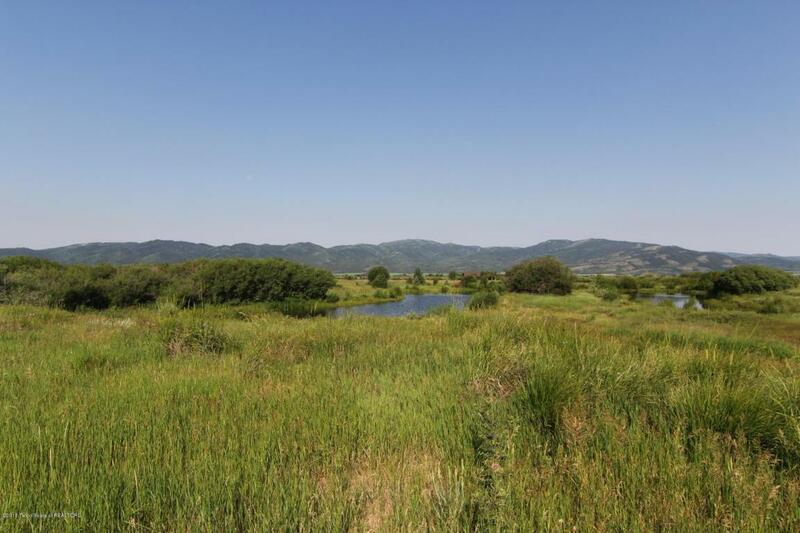 This lot sits a bit higher than those on either side, giving it a nice perspective of the surrounding area. 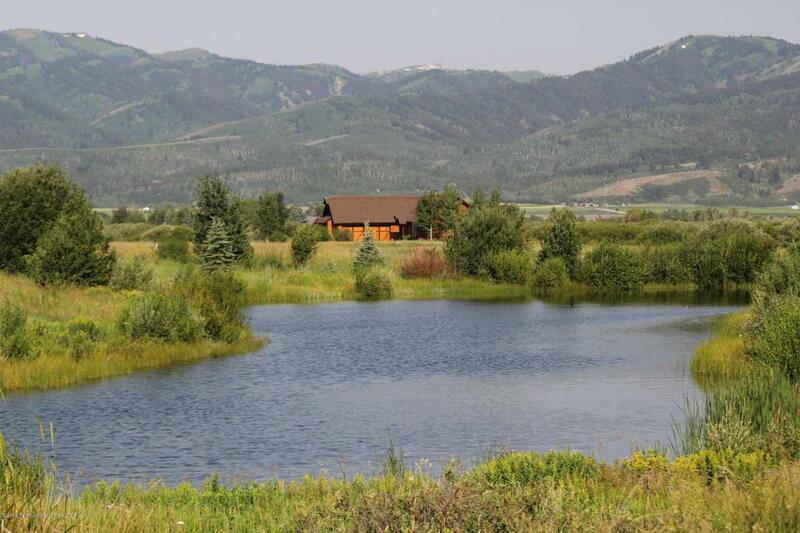 This upscale neighborhood has easy access to both Driggs and Victor and is just 35 minutes from Jackson Hole, WY.